If you ask me what difference does it make, being a citizen? My answer will be. During the past 5 years, I enjoyed the residency in the states and all of the privileges a US resident has. Even that I am disappointed with my other accomplishments! Now, I am proud of being responsible; I am feeling the power of the right to vote, which I never recognize before at my native country. I am now responsible to judge, when needed, which I never thought and can never describe my pride for being in this position. I have always admired the USA and its advancements, in pretty much every field. Now, I respect the USA and grateful for acknowledging and announcing me as a citizen. Thank you for turning this event into an interesting thought flows in a great river. I have not doubt this will reach out and remind many of us of our position, bring us closer to each other, and help our country become stronger. Tremendous narrative and summation of why (most) all our ancestors gave up everything for the promise and hope by coming to this great country! 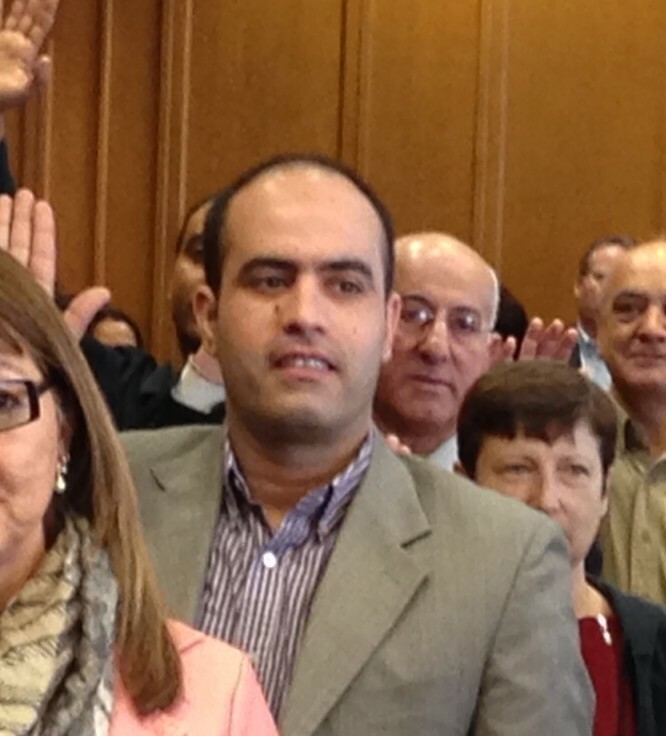 Congrats to you Muhammad, and the rest of your group taking the oath and all those to come behind “…yearning to be free.” We wish you well! May God continue to bless the United States and let us remember in trying times, that there is so much more that unites us, than divides us. Thanks for sharing your thoughts, as always Jeff! Jon, thank you so much for your comment. I appreciate it!